When you post that your library will be closed for a holiday, remind patrons that although the building will be closed, they can still access all your library's online resources 24x7 during the holidays. For those who receive an eBook reader or tablet as a gift on Christmas Day, they can begin to download free eBooks right away! 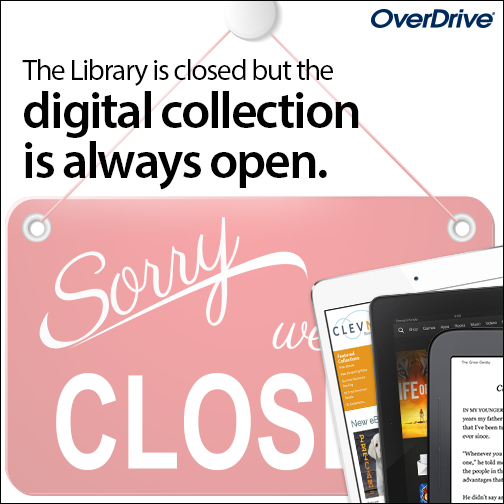 Just remember to link directly to your library's OverDrive collection (audiobooks, eBooks, music, videos & magazines), electronic resources / research tools / databases, catalog, and website in your post! 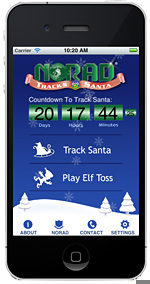 Whether you're on Santa's "naughty" or "nice" list, you can use the NORAD Tracks Santa app to see where he is as he speeds around the globe delivering presents. 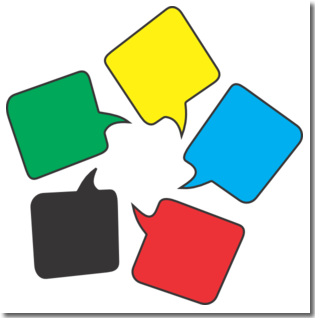 When you want to make a large poster on your regular printer, try the free online service Block Posters. You can upload a graphic, then divide it into 8" x 12" chunks for printing. Print out each section and put them together on a poster board to make your own poster. If you don't like having Outlook 365 cluster email messages & their replies — but would rather see each email message on its own — here's how you can fix your view of email threads. 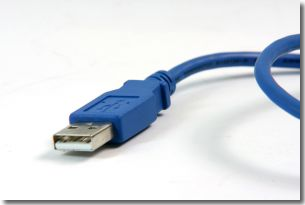 Nearly every computer has a couple of USB (Universal Serial Bus) jacks that let you connect printers, scanners, external drives, and other perhipherals.